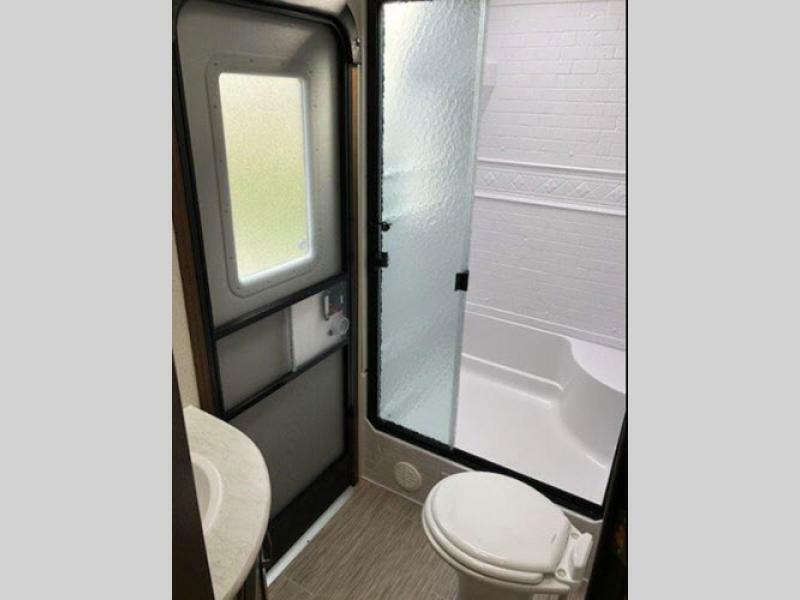 877-805-3658 Family Owned Since 1986! 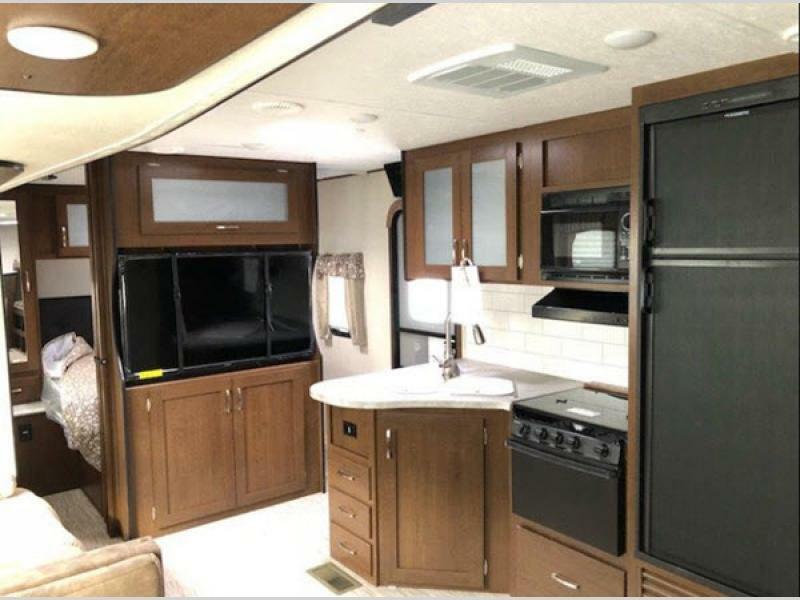 What is my RV worth? 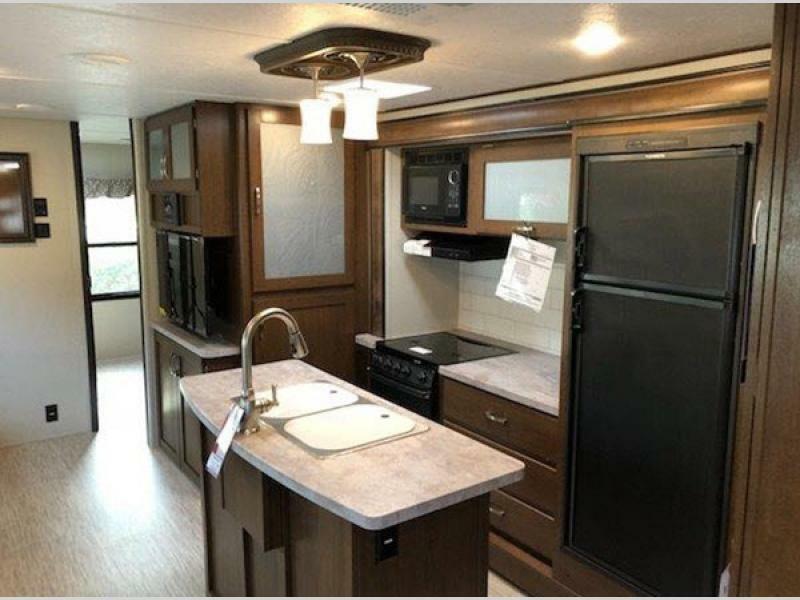 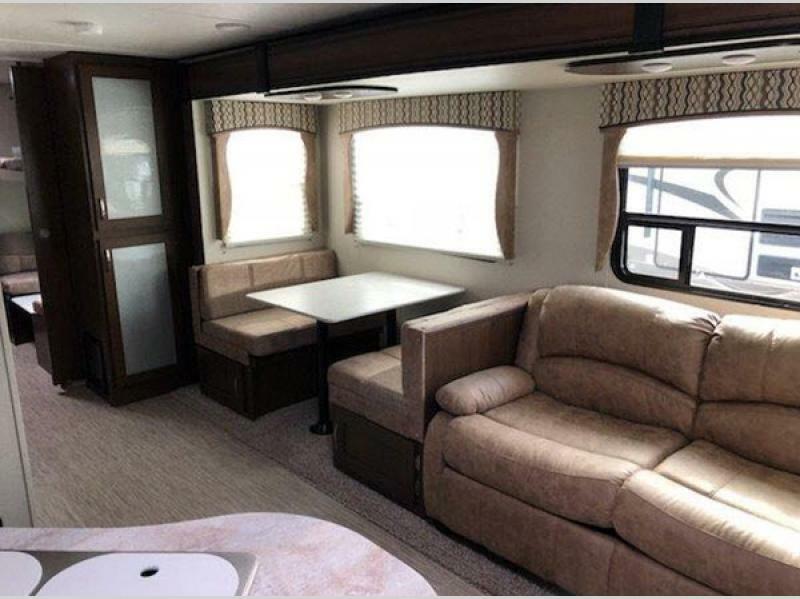 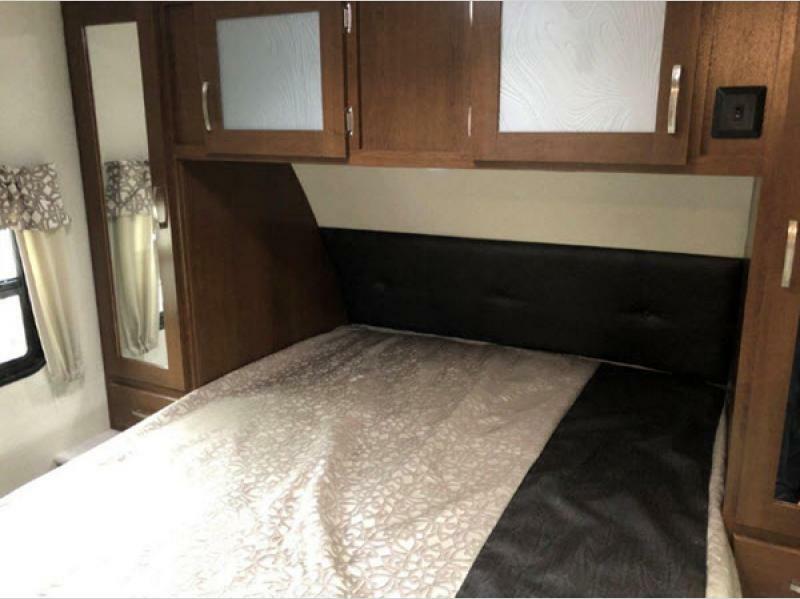 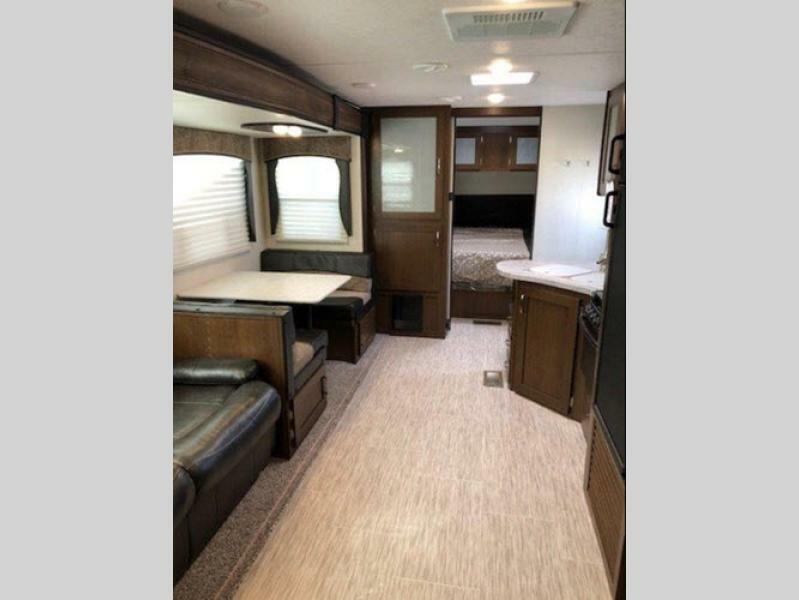 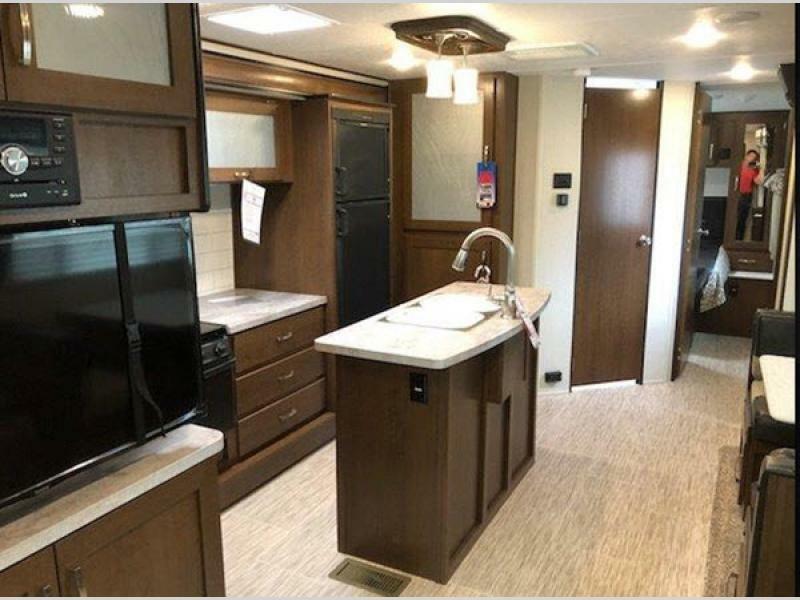 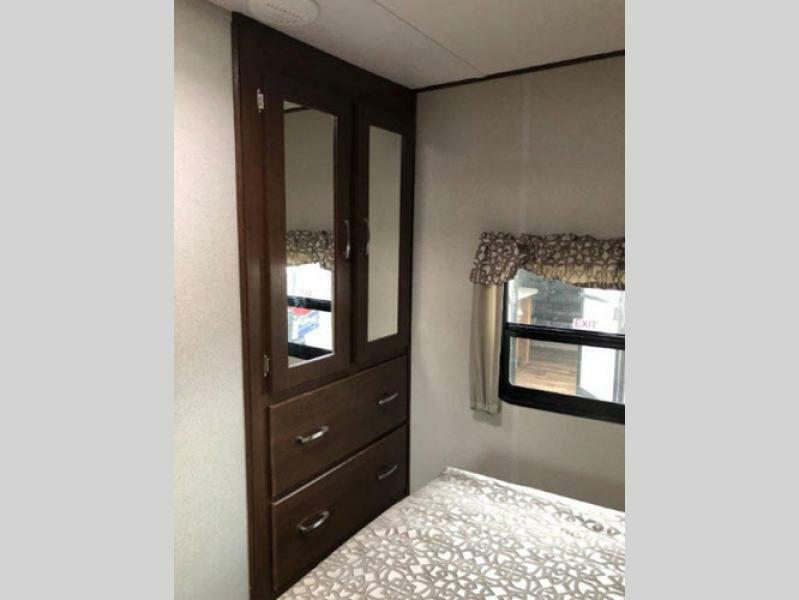 These Forest River Wildcat fifth wheels and travel trailers have completely redefined camping by including all the comforts and conveniences you enjoy at home on a daily basis. 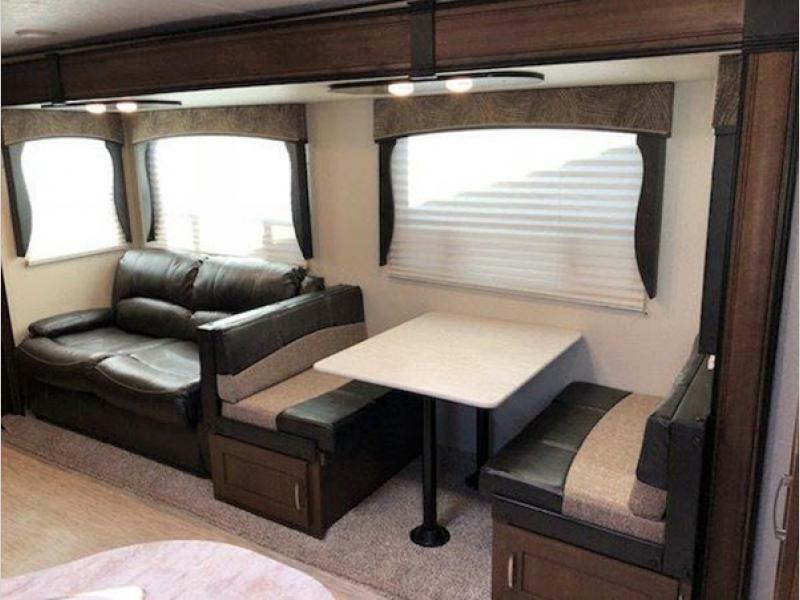 When you vacation in a Wildcat, you can leave behind the monotonous travels you've previously had to endure and fill your future family adventures with fun and excitement. 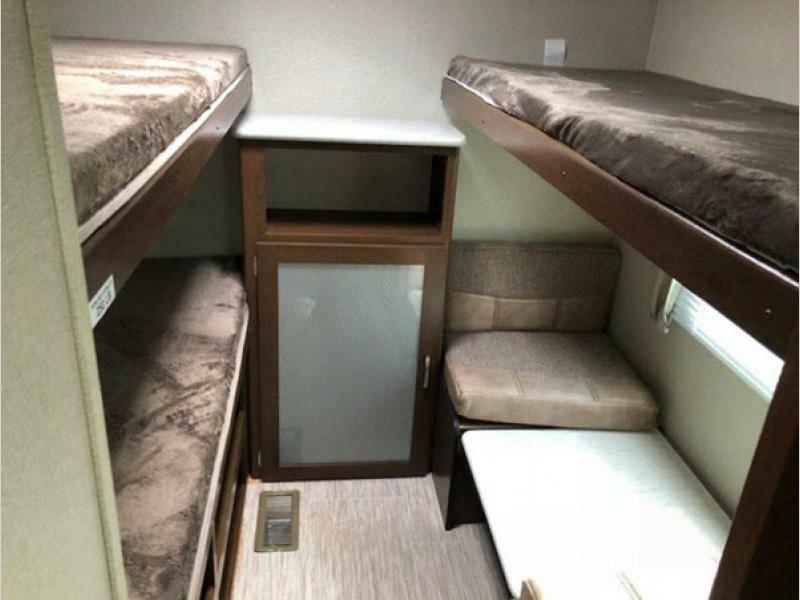 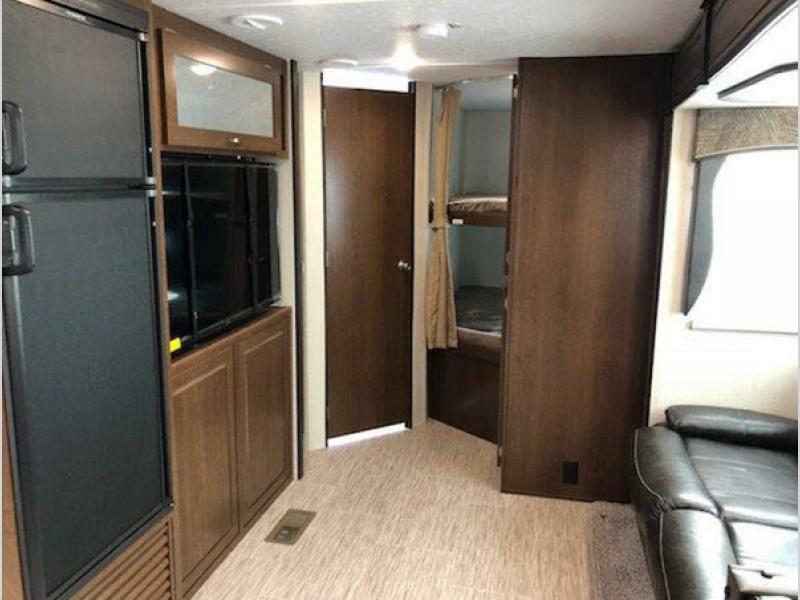 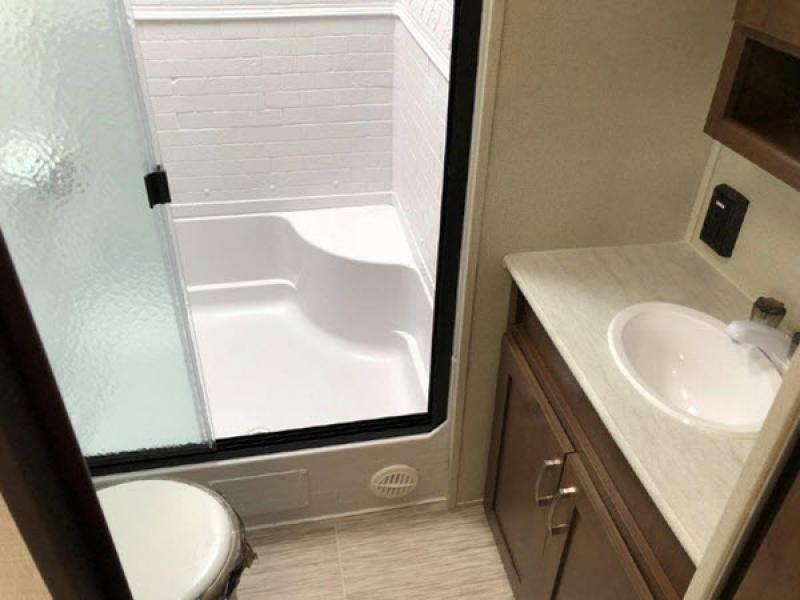 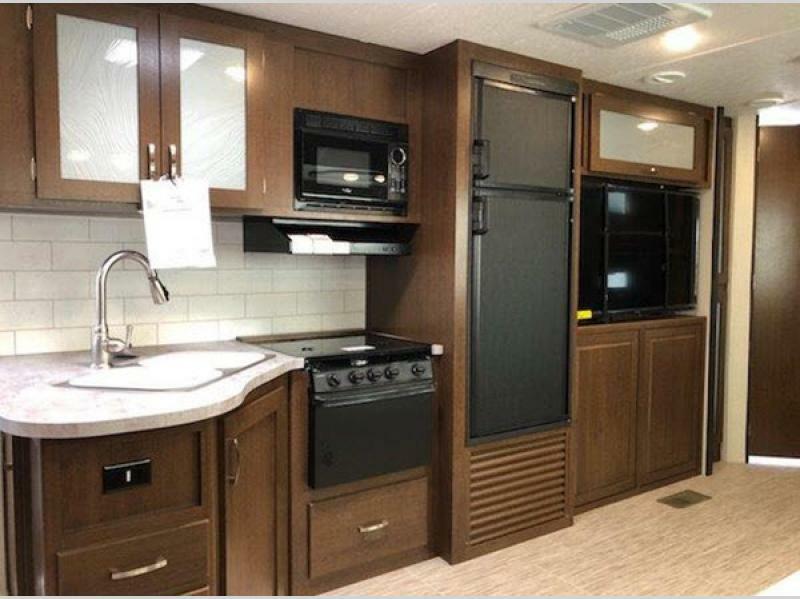 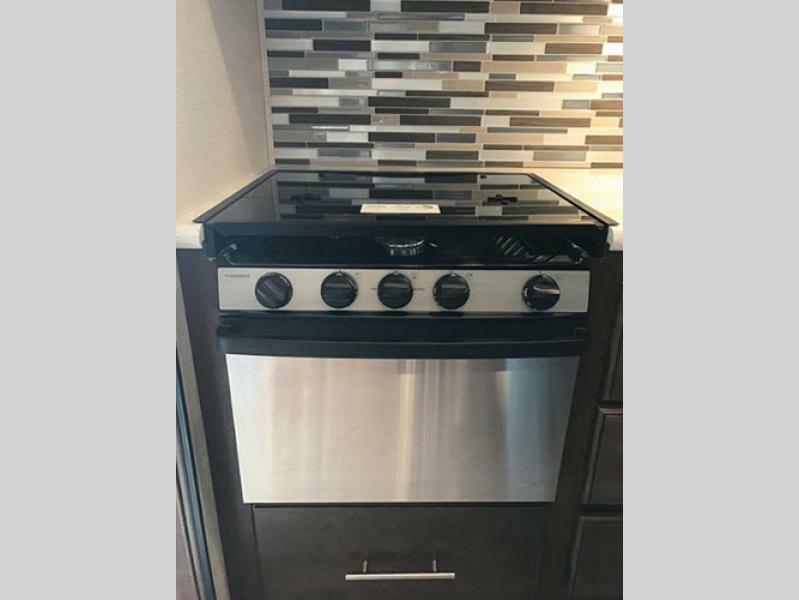 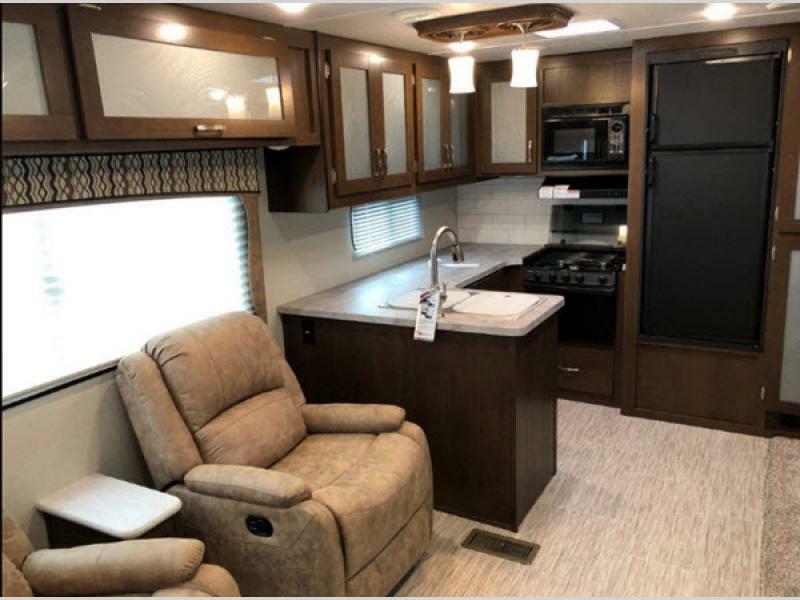 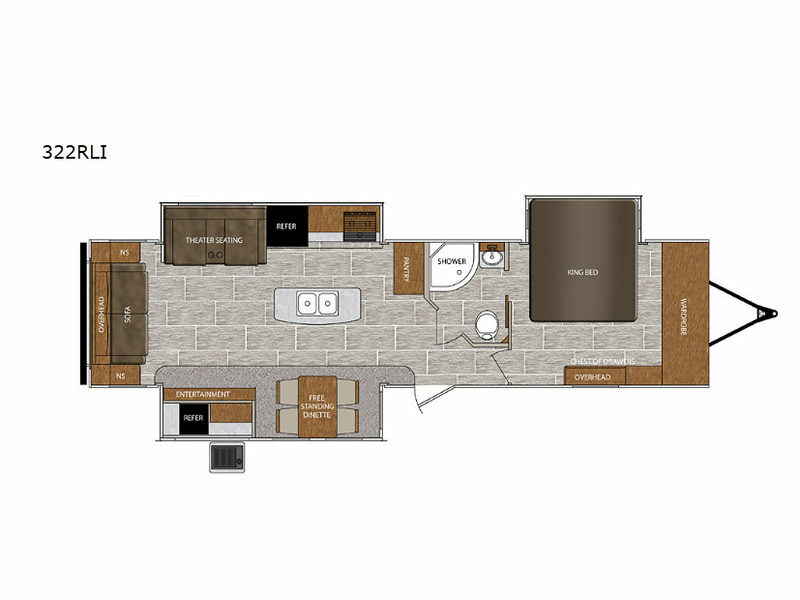 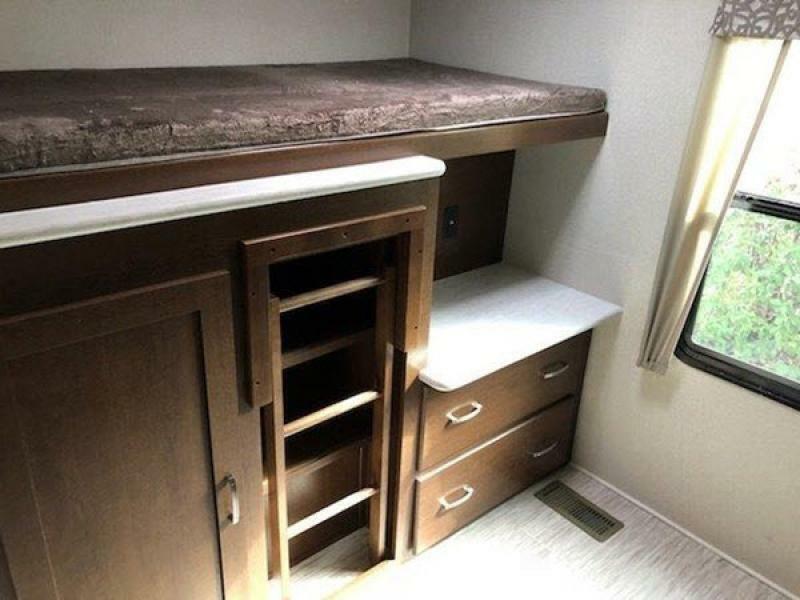 All-new floor plans offer you a variety of living arrangements and updated features that reflect the changing lifestyle of today's RVing families. 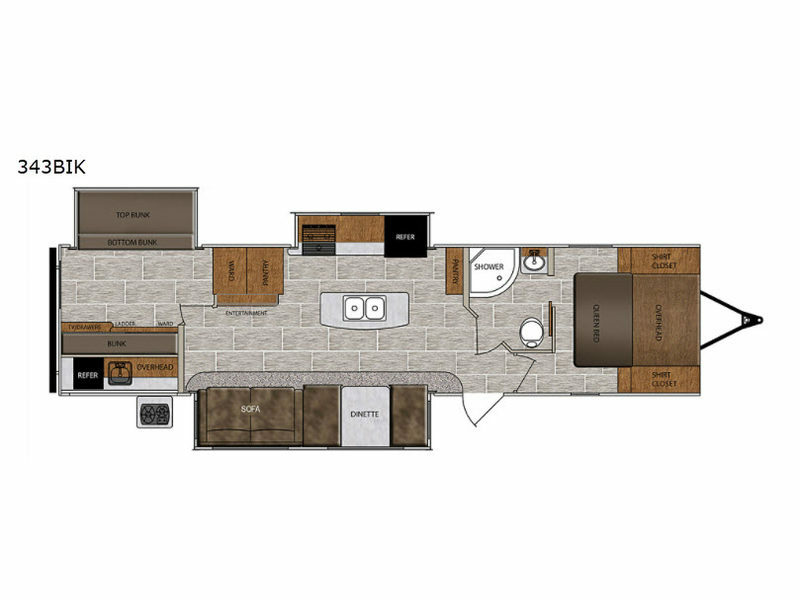 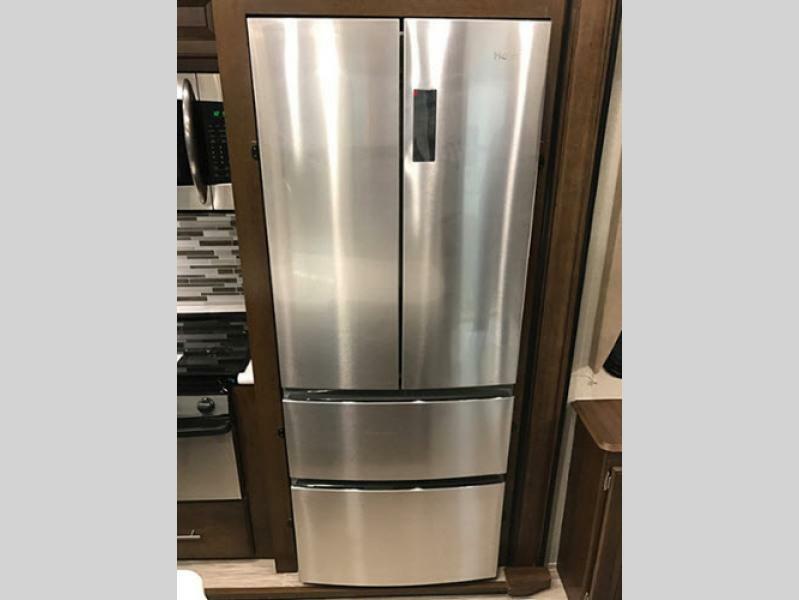 You'll find plenty of living space in our single, triple, or even quadruple slide models, and there will be no shortage of storage space either. 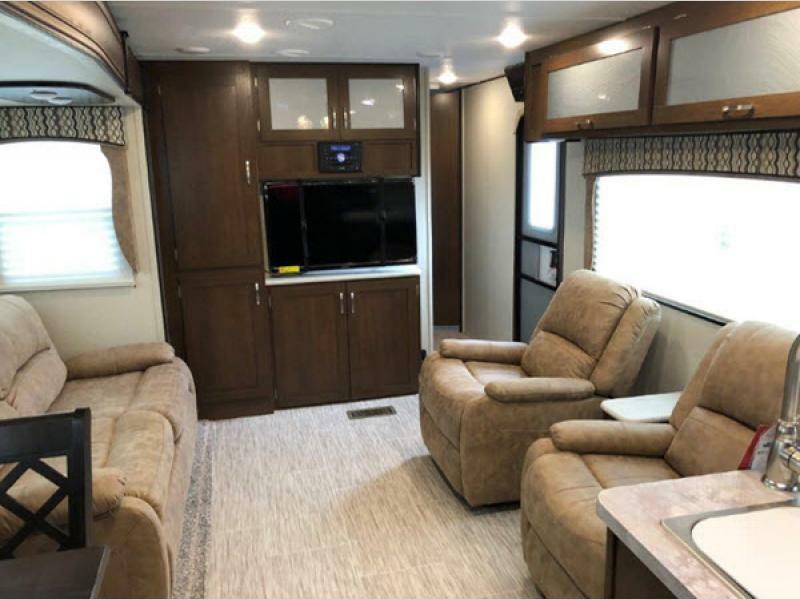 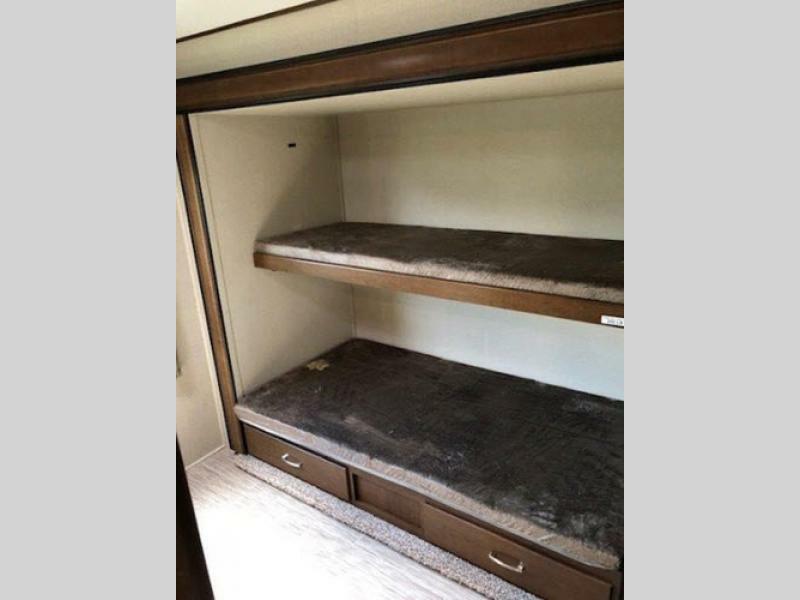 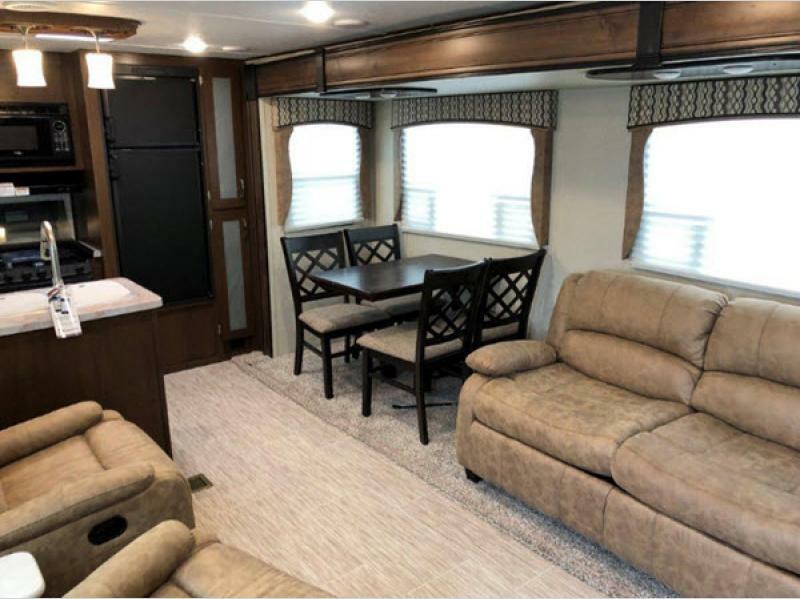 With upgraded cabinetry, residential furnishings, and loads of storage space both inside and out, all of these Wildcat models are the perfect choice for an exceptional camping experience. 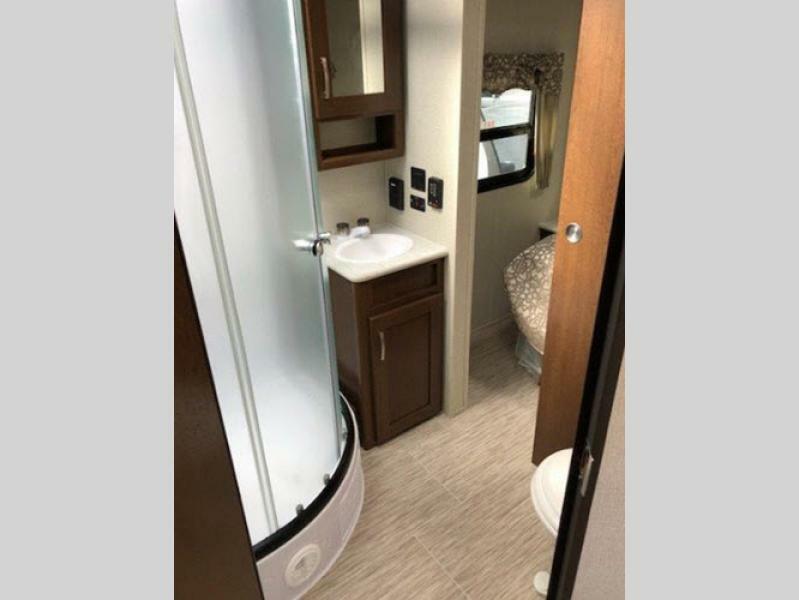 Choose your Forest River Wildcat fifth wheel or travel trailer, pick your vacation destination, and let the fun begin!